Hotel Alte Fischereischule Eckernforde, Hotel Germany. Limited Time Offer! Hotel Alte Fischereischule. "Hotel Alte Fischereischule" has received 3 stars. 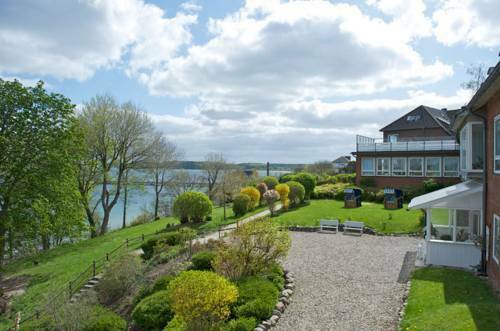 This hotel is a perfect base point from which you can discover Eckernförde. The spa of this accommodation offers a sauna, perfect places to recover. The hotel also offers relaxing massages. Breakfast is served in the morning to provide you with a good start to a new day. Staying connected with your friends and family is made possible with free of charge Internet access.